Do you have an idea but can’t draw? Have you already made a start on your graphic novel? Or are you keen to present your humour in a cartoon form? Join award-winning Myriad authors Dr Nicola Streeten and Cath Tate, who will introduce you to some approaches to the graphic novel and the cartoon, referencing their own work and others. The workshop will include some fun practical drawing exercises, so take something to draw with and on. This entertaining workshop is open to everyone. No experience or prior knowledge of graphic novels, cartoons or drawing is required to participate. Nicola Streeten is an anthropologist-turned-illustrator and comics scholar. She is the author of Billy, Me & You (Myriad, 2011), an acclaimed graphic memoir about bereavement. Streeten is co-founder of Laydeez do Comics, a graphic novel forum with a focus on the new wave of comic work based on the drama of everyday life. Cath Tate is the founder of Cath Tate Cards which she set up in the early 1980s initially to produce political and feminist postcards. Together, Cath and Nicola edited The Inking Woman, published by Myriad this year. The Inking Woman is a wide-ranging curation of women’s comics work includes prints, caricatures, joke, editorial and strip cartoons, postcards, comics, zines, graphic novels and digital comics, covering all genres and topics. It addresses inclusion of art by women of underrepresented backgrounds. 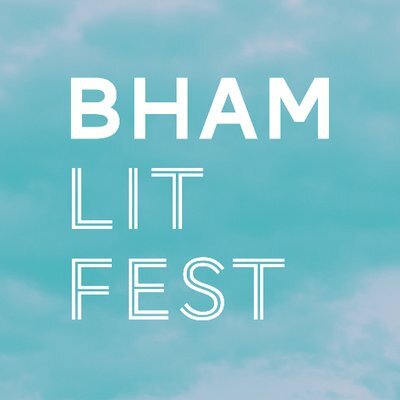 This workshop is part of The Birmingham Literature Festival, a project of Writing West Midlands, the literature development agency for the region. The festival runs from the 4th – 14th October. Tickets cost ​£20.00, £16.00 conc, and can be bought here.